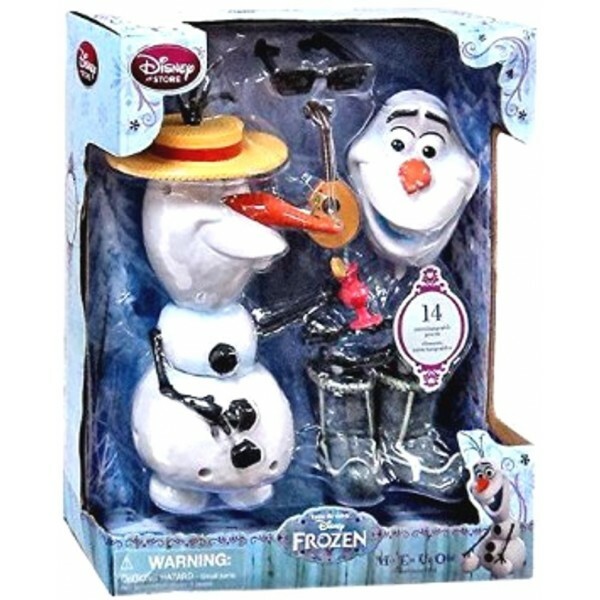 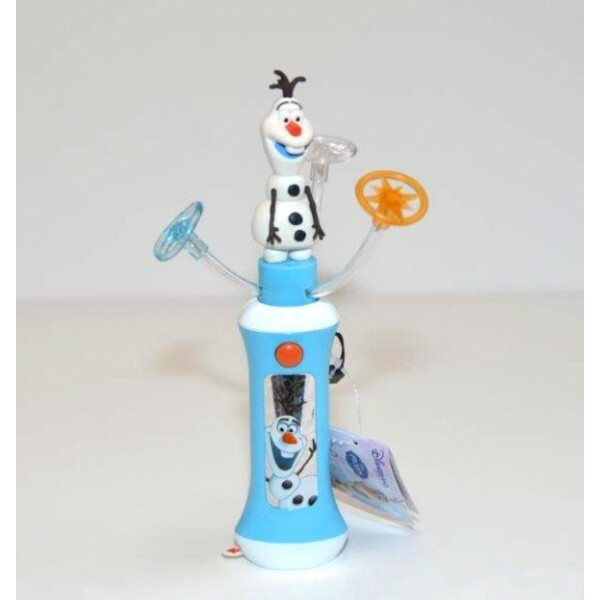 Disney Frozen Mix 'Em Up Olaf Figure Play set Code: 502 Re-create your favourite Olaf scen..
Disney Olaf and Sven Decoration Christmas Dome Code: 1009 The friendly reindeer Sven and Olaf ..
Disneyland Paris Olaf Curly Straw Code: 2523 This Olaf Curly Straw is adorable! 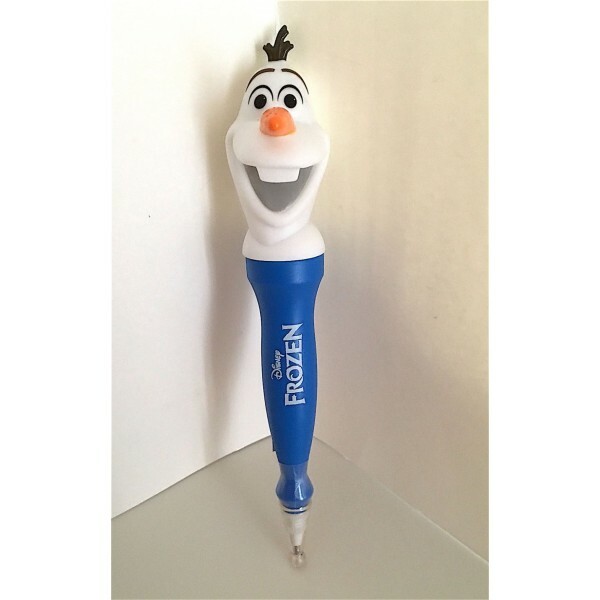 What a grea..
Mickey Mouse and Friends red Bauble Code: 2719 Bring the magic of Disneyland Paris to your Chr..
Spiro Light - Olaf from Frozen Code: 2461 Treat your eyes to a fantasia of whirling, twirling .. 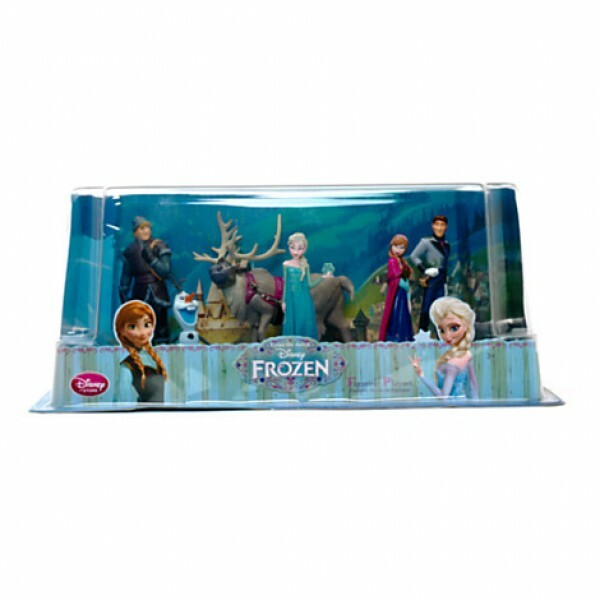 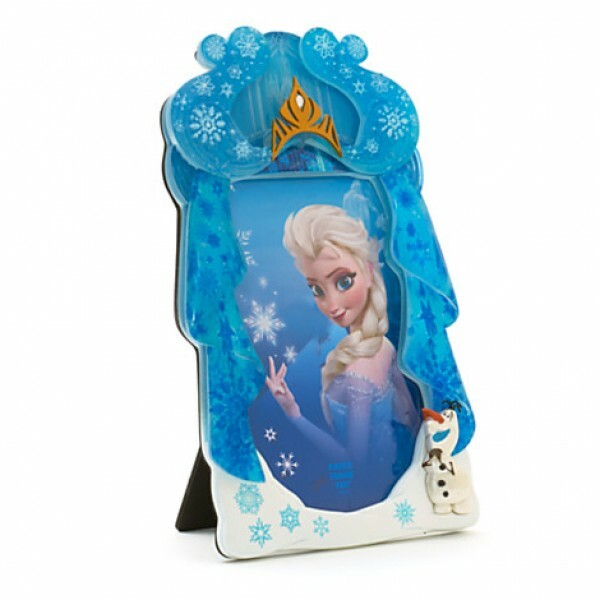 Frozen Figurine Set Bring the spellbinding action of Disney's Frozen to playtime! 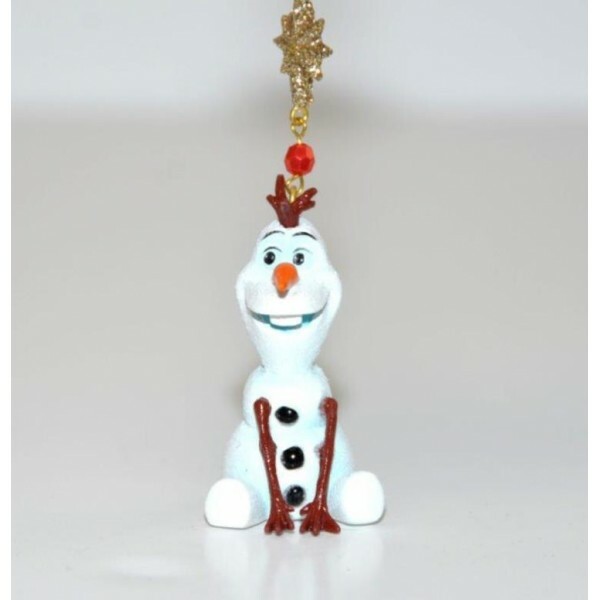 This set fe..
Mickey and Friends Noel Christmas Decoration ​Code: 2772 Your Disney favourites are ready to b..
Olaf Christmas Bauble ​Code: 2714 This bright, cheerful design features Olaf and Gingerbread M..
Disney Olaf and Sven Christmas bauble Code:2336 The friendly reindeer Sven and Olaf snow men f..
Disney Olaf Christmas Decoration Code: 2266 Revisit your happiest days on earth with our Olaf ..
Disney Olaf 3D keyring Code: 2708 Made of PVC Attached to keyring Great for a gift No..